Start in Quito and end in London! 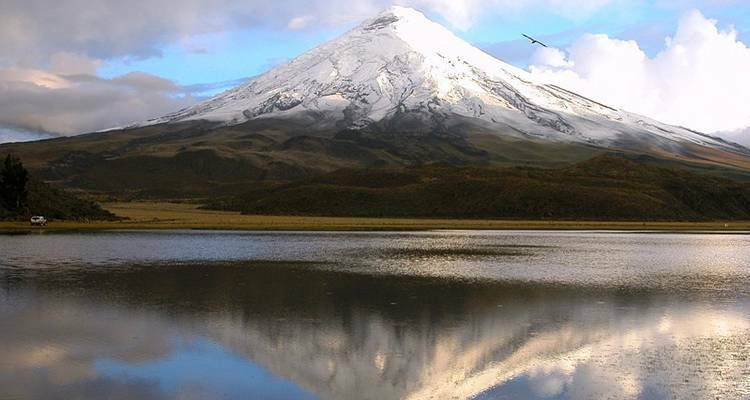 With the discovery tour Andes to Amazon, you have a 14 day tour package taking you through Quito, Ecuador and 13 other destinations. Andes to Amazon includes accommodation in a hotel as well as an expert guide, meals, transport and more. Day 2: Quito city tour; Bellavista Cloud Forest Reserve. Day 3: Spot birds in Bellavista; to hacienda. Day 4: San Clemente Indigenous Community. Day 5: Walk at Cuicocha Crater Lake; visit Indian Otavalo. Day 6: Visit Papallacta Hot Springs; to Amazon Rainforest. Day 7: Rainforest exploration; AmaZoonico Animal Rescue Centre. Day 8: To Banos; visit Devil's Couldron waterfall. 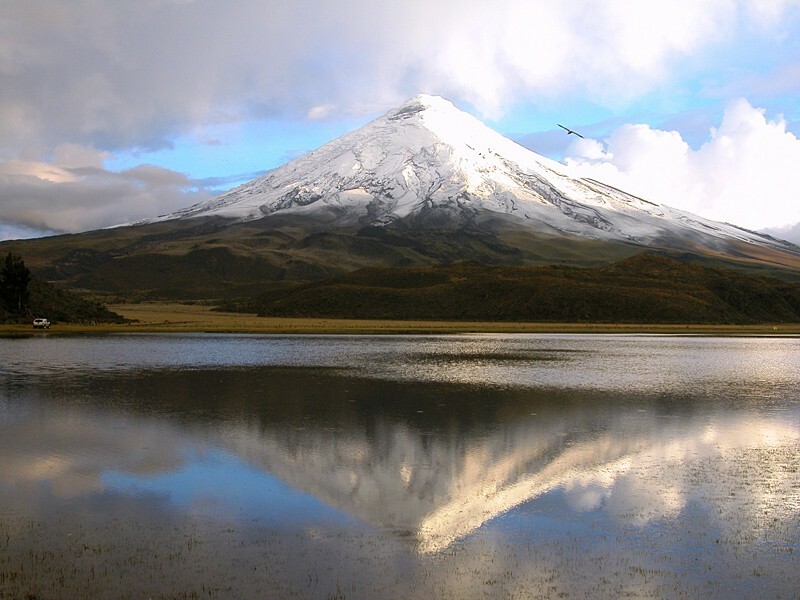 Day 9: Walk in Chimborazo N.P. ; to Riobamba. Day 10: 'Devil's Nose' train ride; to Ingapirca and Cuenca. Day 11: Half day city tour of Cuenca. Day 12: Walk in Cajas N.P. ; to Los Chorreras. Day 13: Mangrove boat trip; visit cacao plantation. Please note that the package and price advertised on TourRadar is only the land price - this does not include flights. Exodus can arrange group flights for customers for an additional charge, as mentioned in the itinerary. If you would like to include these in the package please contact our Travel Experts and we can request these with the tour operator. Quito is the starting point and London is the endpoint. TourRadar only requires a deposit of $99 to confirm this Exodus Travels booking. The remaining balance is then payable 60 days prior to the departure date. For any tour departing before 24 June 2019 the full payment of $2,971 is necessary. No additional cancellation fees! You can cancel the tour up to 60 days prior to the departure date and you will not need to pay the full amount of $2971 for Andes to Amazon, but the deposit of $99 is non-refundable. Covering a total distance of approx 10,105 km.